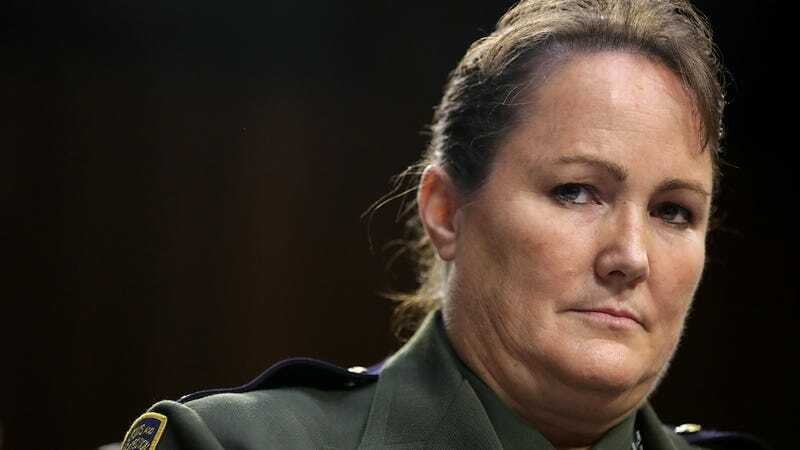 On Thursday, the Trump administration announced that Carla Provost, who has been serving as acting chief of the Border Patrol since 2017, will become the next head of the agency that has terrorized immigrant communities since its founding and, in recent months, has come under severe criticism for its role in separating families crossing the U.S.-Mexico border. Do you feel (f)empowered? Inspired? I definitely know that when I think of Provost or Kirstjen Nielsen or CIA director Gina Haspel, I feel...something. Ladies, it’s true—we can do it all.